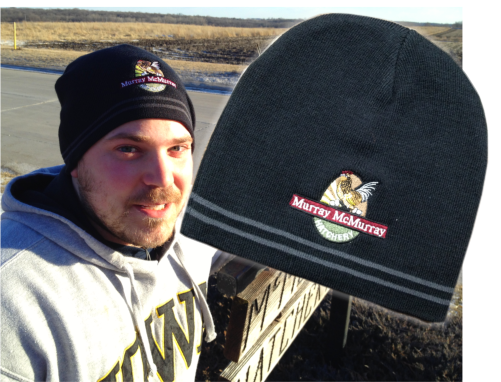 Keep your head warm and stylish with the Murray McMurray Hatchery winter hat. Fabric is 100% acrylic with full color MMH logo on front. Made by Sport--Tek.